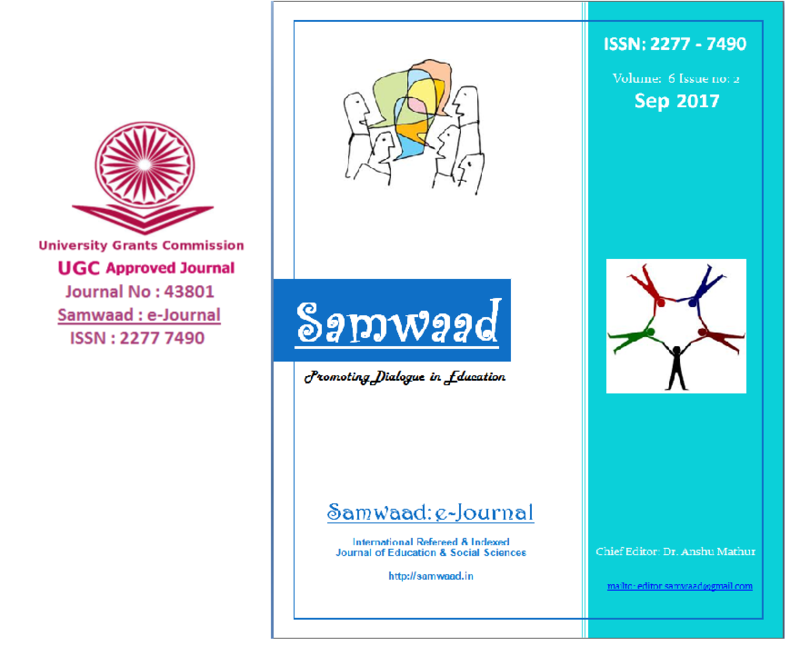 This journal promote educational dialogue, research & helps building learning enterprises. The site aims to provide sufficient material to appreciate new Educational method in proper perspectives. The attempt has been made to include the different views of researchers, teachers and for different thoughts on education.